Valentine’s day is just around the corner, so it’s time to think about what you will be treating your loved ones to this year. 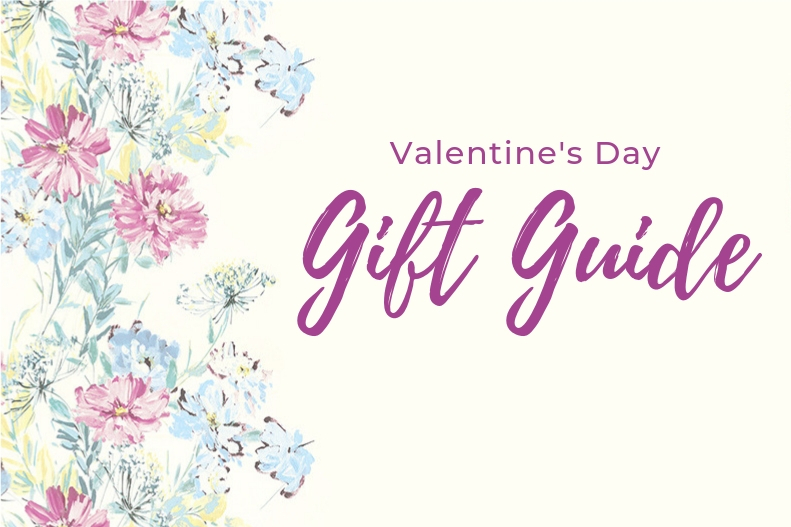 If you are stuck on gift ideas, don’t worry, we have put together a gift guide to help you find a lovely gift for that special someone. Why not treat your special someone with a new home fragrance, like an elegant candle or room diffuser for a flameless alternative. Jewelry is always an excellent option, and pearls are timeless. 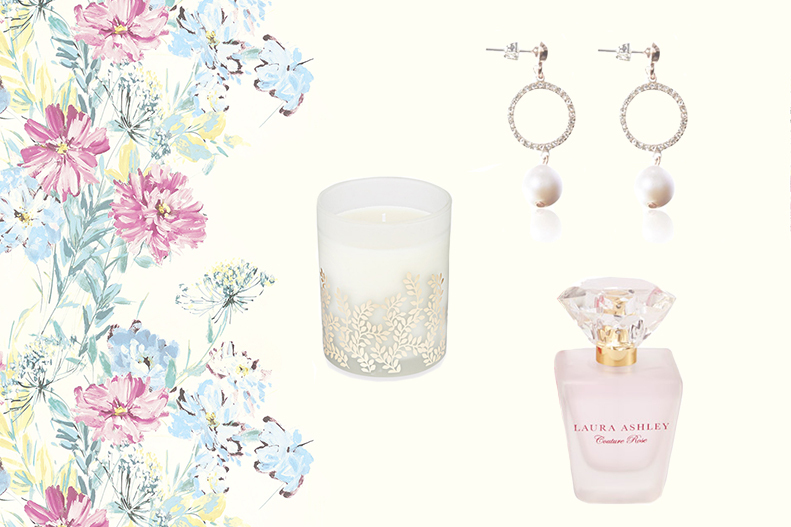 Our Couture Rose Perfume is a fresh sparkling scent with hints of Bergamot and an illuminating floral Damask Rose. 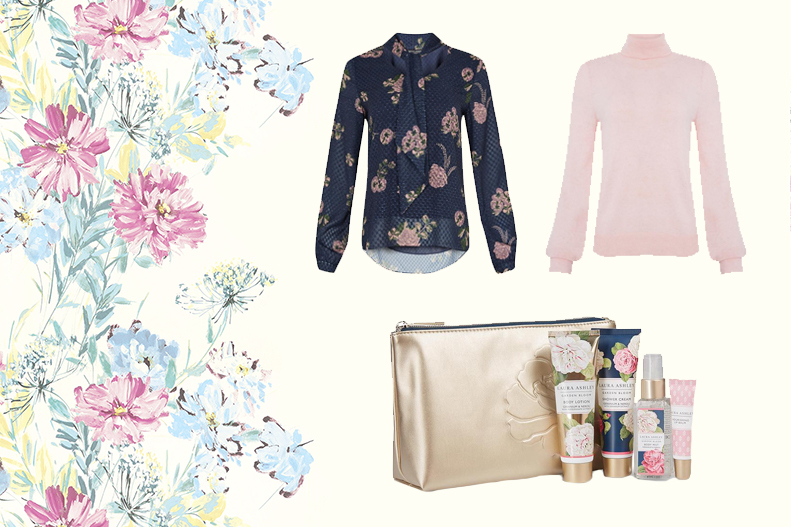 Laura Ashley USA has everything from toiletries to fashion, as well as accessories this Valentine’s Day! Maybe add a little sparkle with one of our many accessories or a shiny new bag; simply venture over to our fashion and accessories to view our collections. 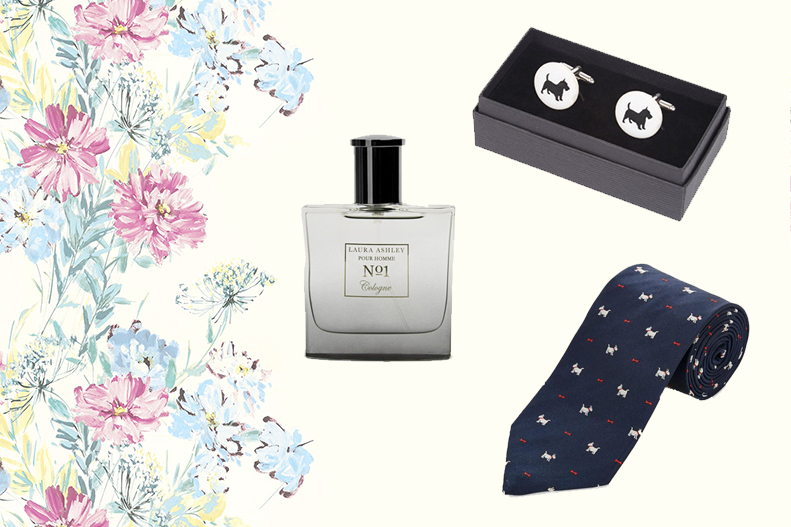 Did you know, Laura Ashley, USA also has presents for the gentleman in your life. Try a new shirt for work, or branch out by giving him a scent that you’ll love too. Coordinating cuff links and ties are fun ways of accessorizing for casual Fridays at the office. Treat the children this Valentine’s Day to a little something to make them feel extra special and loved. One of our cuddly toys may do the trick or maybe it’s time for an entire bedroom makeover. No doubt we have something they will absolutely adore! 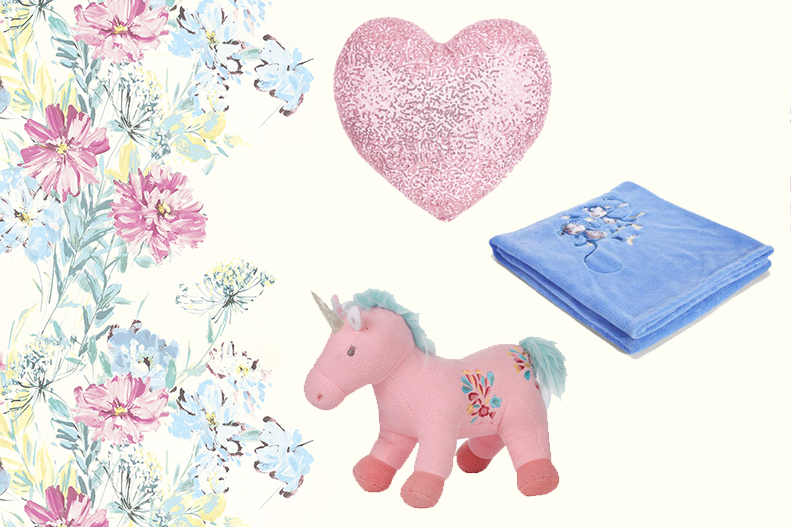 With this helpful Valentine’s gift guide, love truly will be in the air on this special day. Head to our website to find more romantic ideas! Have you got something special planned for your Valentine? Let us know below or by giving us a tweet @LauraAshleyUSA. This entry was posted in Favourite Posts and tagged accessories, blanket, blouse, body lotion, childrens gift, childrens room, classic, classic gifts, cologne, cufflink, cufflinks, cushion, earrings, fashion, floral, florals, fragrance, gift, gift guide, gift set, gifts, gifts for her, gifts for him, gifts for home, gifts for the kids, hand lotion, holiday, home fragrance, home gifts, jewelry, jumper, kids gift, kids room, lotion, love, mens accessories, mens shirts, pearls, perfume, romantic, room diffuser, sweater, thoughtful, tie, ties, timeless, timeless gifts, toiletries, toy, travel set, Valentine, valentine gift, Valentine's Day, valentines, valentines gift. Bookmark the permalink.